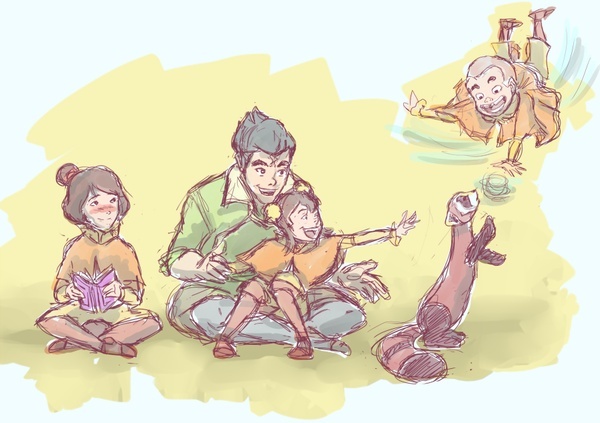 Bolin and the Air kids. Cute!. Wallpaper and background images in the アバター ：コラの伝説 club tagged: the legend of korra bolin jinora ikki meelo airbender.